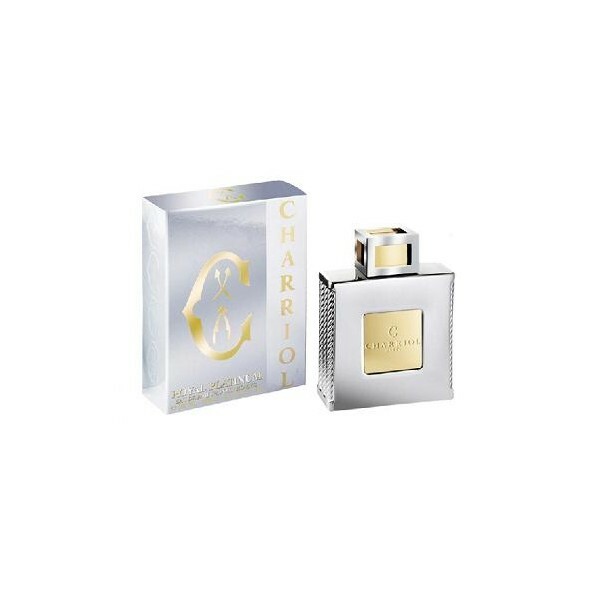 Royal Platinum by Charriol is a Oriental Woody fragrance for men. Royal Platinum was launched in 2011. The nose behind this fragrance is Guillaume Flavigny. Base notes are agarwood (oud), amber and benzoin. Beli parfum original Charriol Royal Leather sekarang, harga termurah di Indonesia!! Nikmati promo dan penawaran eklusif parfum original Charriol hanya di bakul parfum.